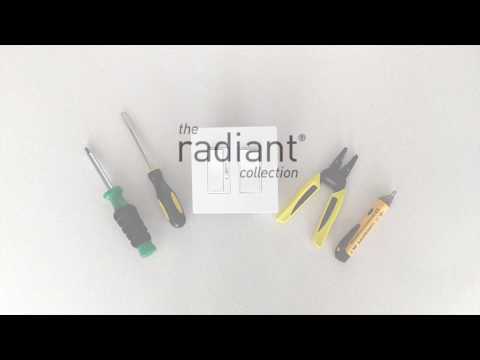 The radiant® collection is a step up from the standard with simple, classic options in wiring devices, home automation controls and screwless wall plates that complement today's homes. 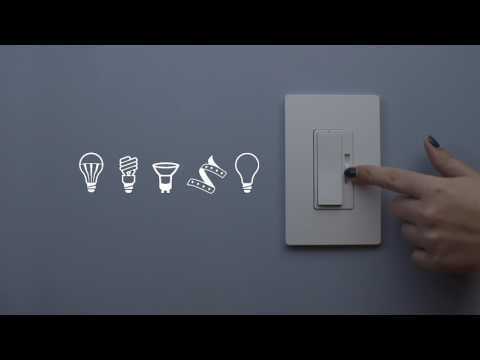 Enjoy quiet fan speed control of your home ceiling fan. Designed to coordinate with bronze and nickel fixtures and hardware. Helps control fan speed without the need for pull-chains from the fan itself. De-hummer feature virtually eliminates fan motor “hum" for quiet fan speed control. White LED glows when fan control is OFF for easy location in the dark. Constant memory returns the fan to previous level after a power failure. Ideal for use with residential ceiling fans. Rated 4 out of 5 by abtopia from Good solution This is sleek looking enough. My fan is very high up and completely unreachable, so the control panel makes it easily adjustable, there's no reason not to pick this up, it's a great solution. My contractor installed easily enough it seems as well. Rated 5 out of 5 by Juba007 from Single Pole 3-Way Fan Speed Control I got this single pole 3 way fan speed control switch for my bedroom fan and I love it. It was really easy to install and it’s really easy to control the fan speeds with it. I might have to get one for my other fans. Does this control a 4 speed fan? 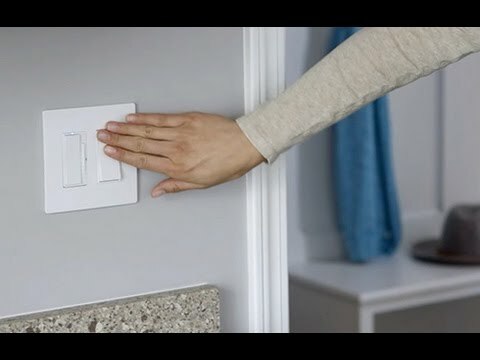 Is this switch (RHDH163PTC) considered a solid state or capacitance switch? My fan manual states &quot;To reduce the risk of fire, electrical, shock, or motor damage, use only solid state speed controls&quot;. Hello, The RHDH163PTC is a capacitive fan speed control. Hope this helps, Have a great day.